Summarizing power in 1000 words is nearly impossible; to apply this analysis in the same 1000 words is a fantasy. But, my students are engaged in social change and don’t have time for long-winded academic treatments; they need understanding that will be helpful to them right now. Thus, I offer this incomplete, poorly-written description of power in the hope that it might be of immediate use in the midst of their struggle to realize their own power. Let me begin. 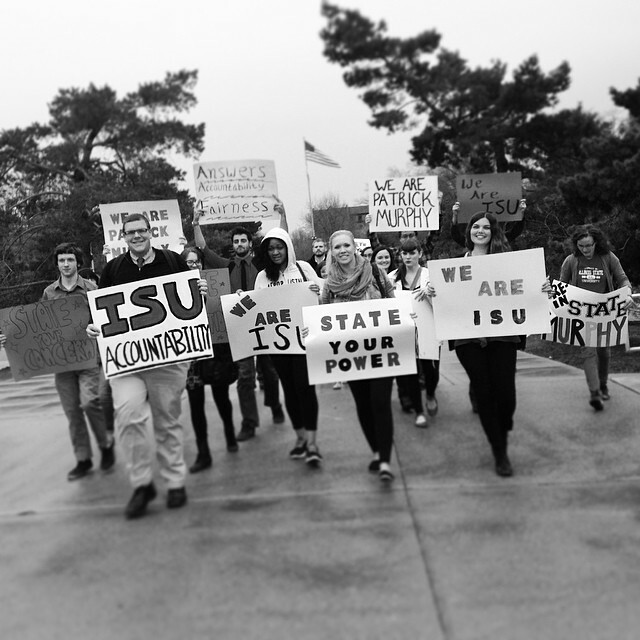 The ISU Board of Trustees has the authority to hire the president. It exercised this power in hiring Flanagan. It also exercised its first dimension power in awarding him $480,000 when he resigned. They did it again when they appointed Dr. Dietz to replace him. All of this is squarely within the first dimension of power – they have the authority to do these things because of their position on the Board of Trustees. a) The rule is that when a staff member or professor is hired by ISU, they must pass a probationary period (6 months to 6 years) to be sure they are a good fit with the university. But these conditions do not apply to the President and high-level administrators. This arrangement benefits those with power and is detrimental of those with little power. This rule is used routinely against those at the bottom who must work hard, do what the boss says and not speak up lest they be deemed a “bad fit”. It is a double standard that is enshrined in the “rules” which makes it appear as if it isn’t anyone’s fault – it’s just “the way it is.” “They are the rules and we must all live by them.” Rules therefore mask power. They leave the power of the rule-makers invisible. b) We see it too in the Board’s insistence that they cannot discuss personnel matters or the circumstances surrounding Flanagan’s resignation. Here the Board agreed to a “gag order” but made it sound as if they had no choice in accepting it. They are using a “rule”- that they created – to escape accountability for their actions (hiring Flanagan, asking him to resign, and paying him). Those in power can hide behind the rules to avoid responsibility. This is routine: “I’d like to answer your questions” they say, “but I cannot discuss personnel matters.” Sound familiar? c) Another aspect of the second dimension is “mobilizing bias” – the practice of the powerful invoking negative qualities to discredit challenges to their power. We see this in the way that those who challenge the powerful are pejoratively labeled “protesters,” “unreasonable” or “radical;” or patronized as “ignorant” to the “realities” of the situation. Painting those who dissent in this way is a key part of the second dimension because the powerful can invoke ideas that carry a strong negative connotation and assign it to challengers, whereas this is much more difficult for challengers to do to the powerful. When people believe they can’t do anything about the payoff. When they defend the Board’s actions as pragmatic and reasonable, when they parrot the talking points of the powerful people issuing the talking points, when passersby tell you to “get a job”; when bitter staff people refuse to join with you even though they feel exploited, when supportive faculty won’t publicly join you, when people tell you that the right way to address your grievances is to pursue the appropriate channels, when people are afraid to even try because the problem seems too big and they feel too weak, this is the third dimension at work. This is where social movements come in. Social movements disrupt the dimensions of power. First, by breaking the grip of the third dimension, encouraging and cajoling people to realize their powerfulness. Then by getting them to challenge and question the rules being made by those in power (second dimension) and then by removing those from positions of power or altering the formal relations of power (first dimension). That is the project you are now engaged in. 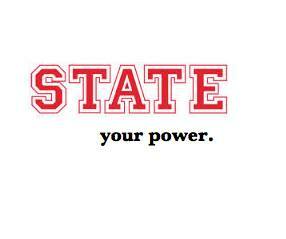 I really enjoyed reading this post on the three different dimensions of power. I never would have looked at the subject in so much depth if it weren’t for this article, and I feel like I have a better understanding of what power really is now. Thanks for the quick write up! I recently had an interesting talk to a Tea Party member and he was using some very strong rhetoric talking about the Occupy Movement. I was intrigued that someone whose political affiliation was named after a protest would be so anti protester. But it demonstrates the power of big media to mobilize bias and demonize groups attempting to shift power bases. Even amongst a community that one would think would be sympathetic!